Maximise your business's opportunities and revenue with Braintree. Enjoy the technology and support of Braintree with the scale, backing and confidence of PayPal. Thousands of businesses around the world rely on Braintree to power their payments. A seamless and scalable solution. With Braintree's client-side SDK you can build a clean and seamless checkout for both mobile and online payments. We'll make it easy for you to expand into new markets. Turn browsers into buyers with a seamless payment experience that lets them instantly complete purchases across sites and apps. 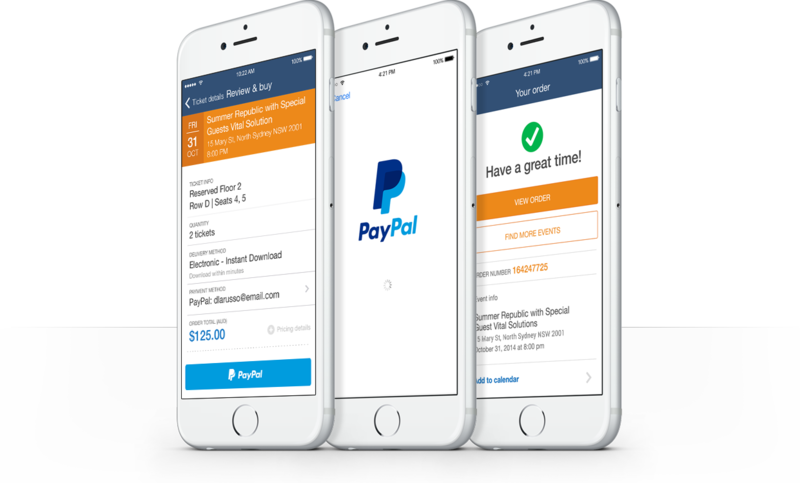 Accept all major credit and debit cards, PayPal, Apple Pay and more with one integration. Together with PayPal, Braintree has created a faster and easier way for your customers to pay more securely. 1.75% + $0.30 per transaction. Just pay when you get paid with no minimum or monthly fees. And if you process more than $100,000 a month, you may be eligible for special pricing. Your customers will log in just once and can then instantly complete purchases across other apps. They’ll see fewer screens so you could see better conversion. Learn more about Braintree, a PayPal Service.